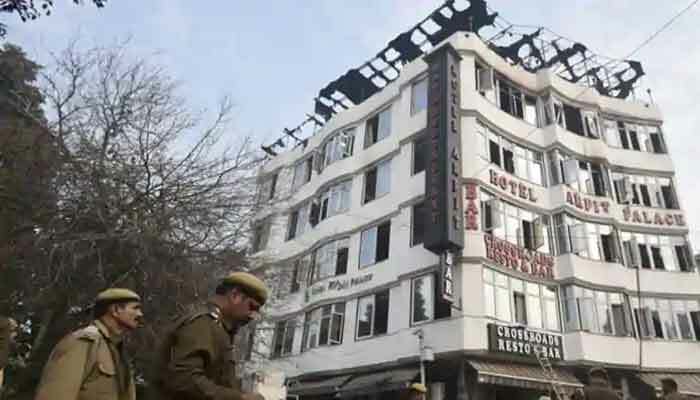 The death toll rose to 17 from a fire that tore through a hotel in New Delhi on Tuesday, a senior official said. A woman and a child, among those dead, were killed when they tried jumping from a window, reports said. An investigation has been launched to find the exact cause of the fire. Thirty-five people were rescued and those injured were taken to nearby hospitals.